For most adults, moderate alcohol use is not harmful. However, nearly 17.6 million adults in the United States are alcoholics or have alcohol problems. • Tolerance – the need to drink greater amounts of alcohol in order to get “high” Alcoholism carries many serious dangers. • Long term alcohol abuse can cause a number of physical symptoms, including cirrhosis of the liver, pancreatitis, epilepsy, polyneuropathy, alcoholic dementia, heart disease, nutritional deficiencies, and sexual dysfunction, and can eventually be fatal. Other physical effects include an increased risk of developing cardiovascular disease, malabsorption, alcoholic liver disease, and cancer. Damage to the central nervous system and peripheral nervous system can occur from sustained alcohol consumption. • It can cause birth defects. 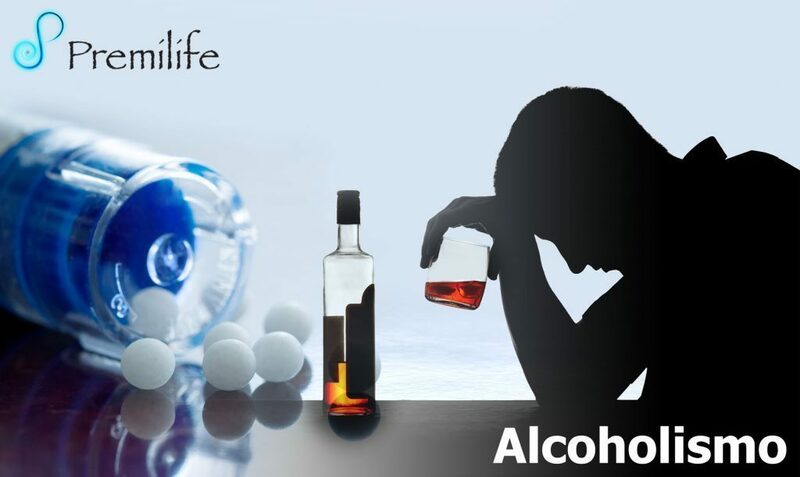 • Long term misuse of alcohol can cause a wide range of mental health problems. Severe cognitive problems are not uncommon; approximately 10 percent of all dementia cases are related to alcohol consumption, making it the second leading cause of dementia. Excessive alcohol use causes damage to brain function, and psychological health can be increasingly affected over time. • It increases the risk of death from car crashes and other injuries as well as the risk of homicide and suicide.